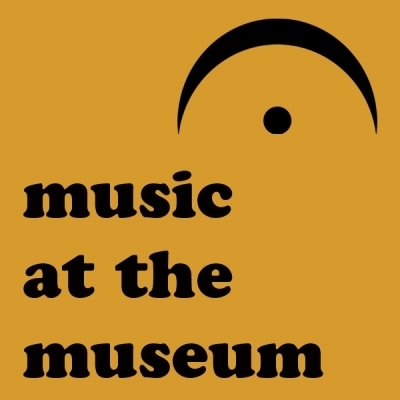 Get a first look at the new exhibit The Land that Enchants Me So: Picturing Popular Songs of New Mexico. 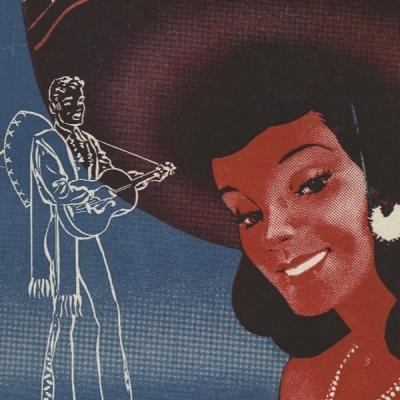 This exciting exhibition celebrates the Land of Enchantment through commercial popular songs of an earlier era as they live on in sheet music, period recordings, and other musical memorabilia, from the mid-19th century through the mid-20th century. 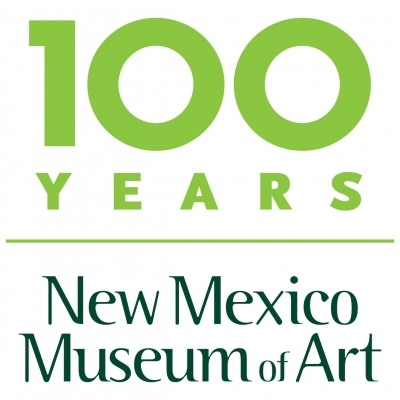 The evening includes a special performance of “O, Fair New Mexico” by the Santa Fe Opera’s Young Voices and the unveiling of a historic recording of our state song sung by composer Elizabeth Garrett. Refreshments provided in the Main Lobby by the Women’s Board. 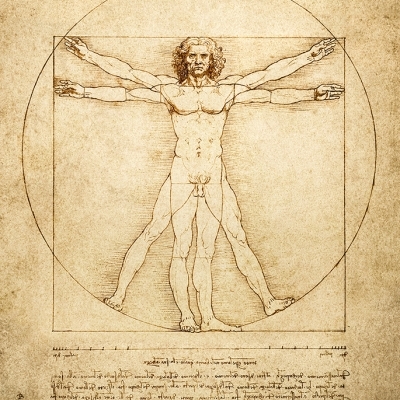 Anatomy experts describe how they teach teh structure of the human body.